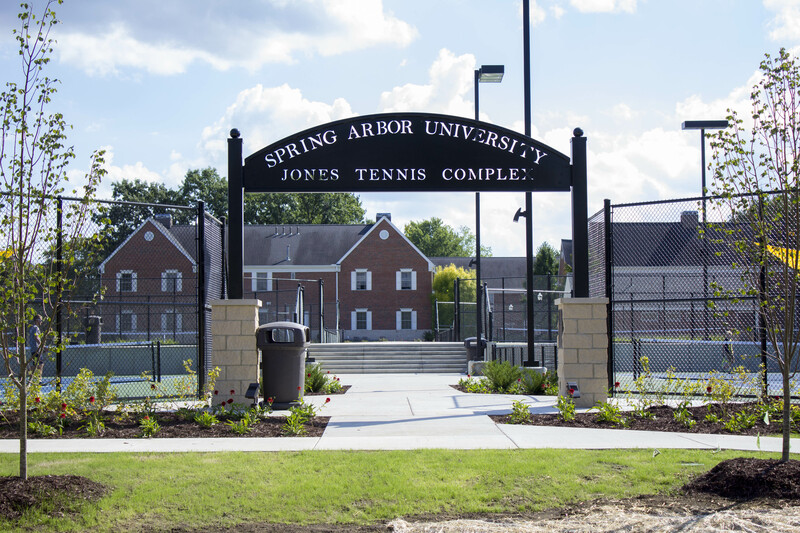 The new tennis complex, renovated locker rooms, upstairs Sayre-Decan mural, rock entrance and nursing lab officially opened on Homecoming Day, Oct. 1. 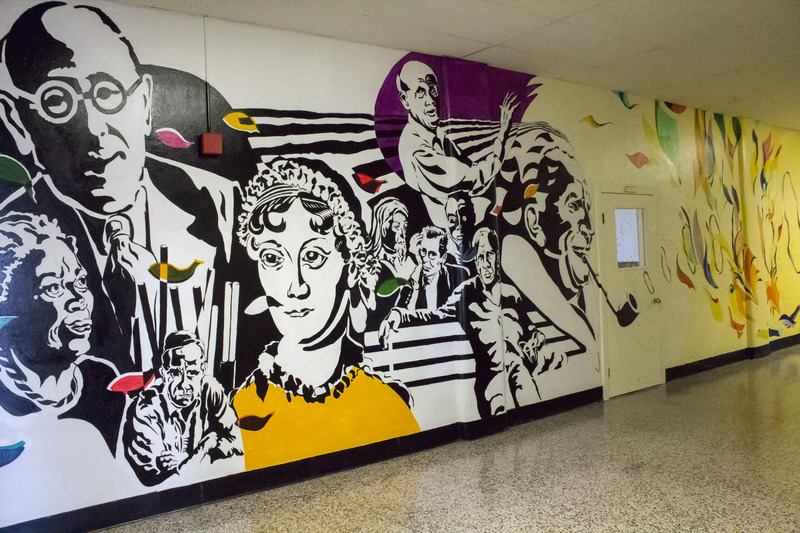 Almost 100 percent of these five dedicated facilities were paid by donors, people who want to show their love and appreciation towards the school. 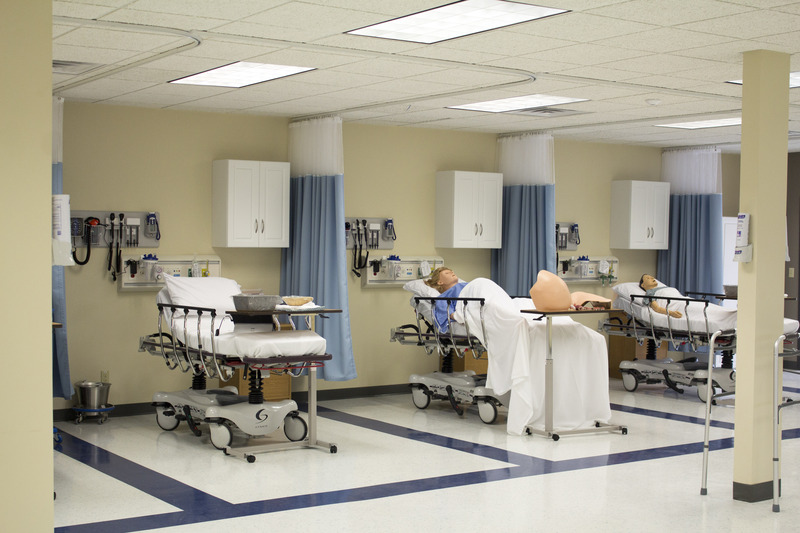 None of the money to build these came from tuition. 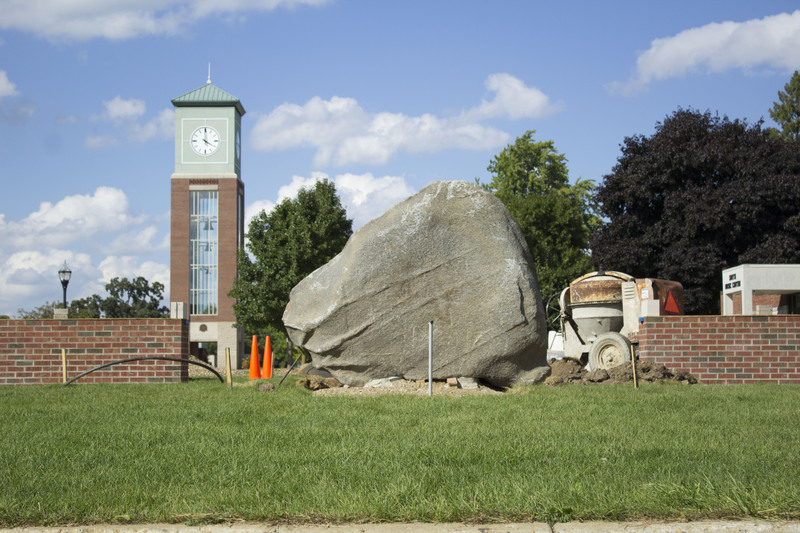 Ever wondered why there’s a 30,000 lbs rock at the front front of the school? Or how these donors discovered Spring Arbor when some of them are not alumni? President Brent Ellis explains the stories behind each facility. I’d like to know what the boulder and railroad tracks symbolize. There is going to be a bronze plaque on the rock that will explain the symbolism. It tells the story of E.P. Hart, who founded Spring Arbor Seminary. The six feet of train tracks represents the steam train they arrived on. The boulder is the memorial.